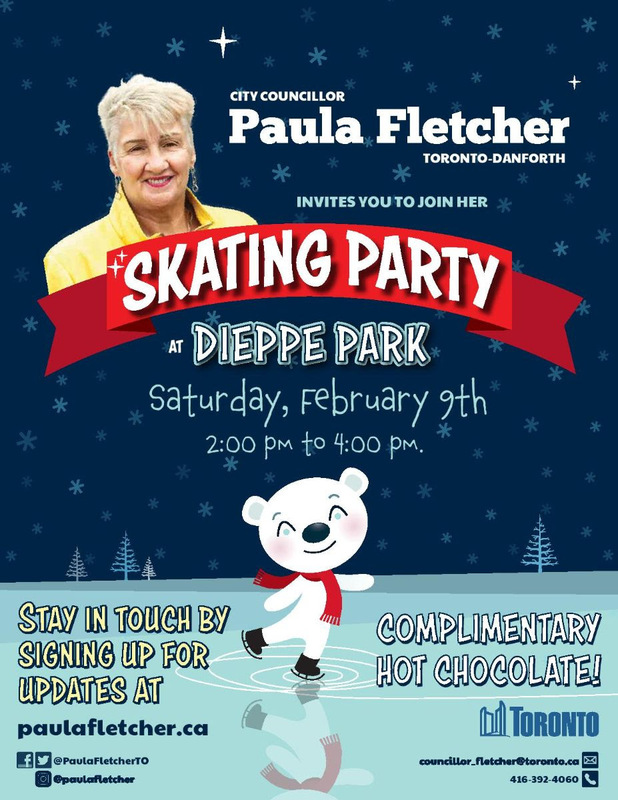 Please see the notice below from our area Councilor, Paula Fletcher. Any one interested is invited to attend this public consultation on the 2019 City Budget. 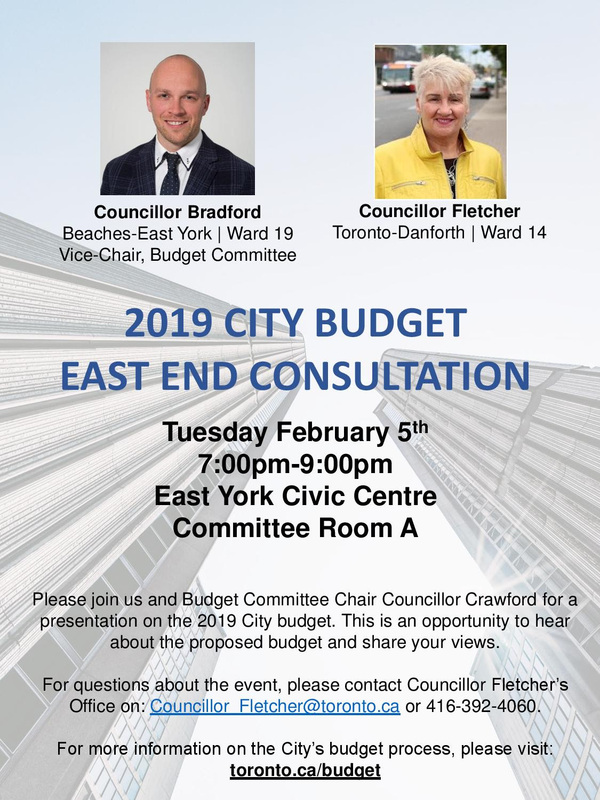 Please join me, Councillor Bradford and the Budget Committee Chair, Councillor Crawford, for a presentation on the 2019 City budget. This is an opportunity to hear about the proposed budget and share your views. 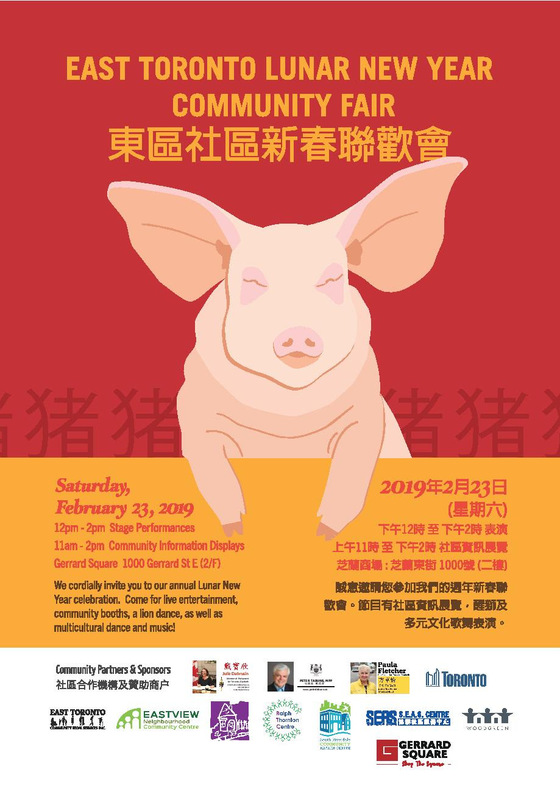 Your feedback is valuable and I hope you can attend. If you'd like to learn more about the City's budget process, please visit toronto.ca/budget.